Some of us may be having very important data on our PCs and SD cards and many times we accidentally delete the files or format our cards and loose all our valuable data. Data once lost cannot be recovered, but wait this is the thing of the past, now we have specialized free software which can help you regain your lost files and data. 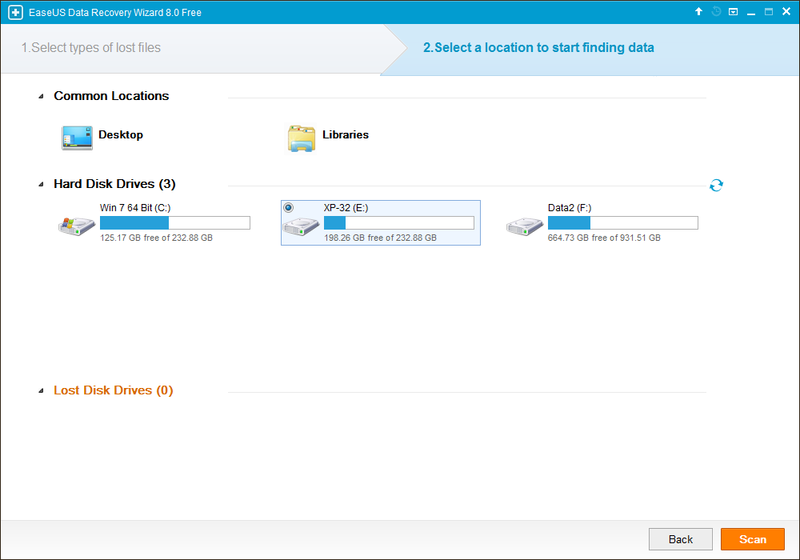 One such very helpful tool is EaseUS Data recovery software, which helps recover files from formatted sd card and hard drive data recovery. 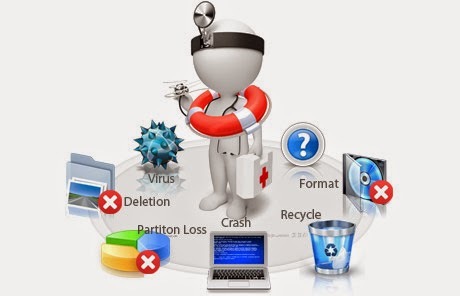 which are lost due to accidental or intentional deleting, formatting, software crash, hard drive damage, virus attacking, partition loss or other unknown reasons. 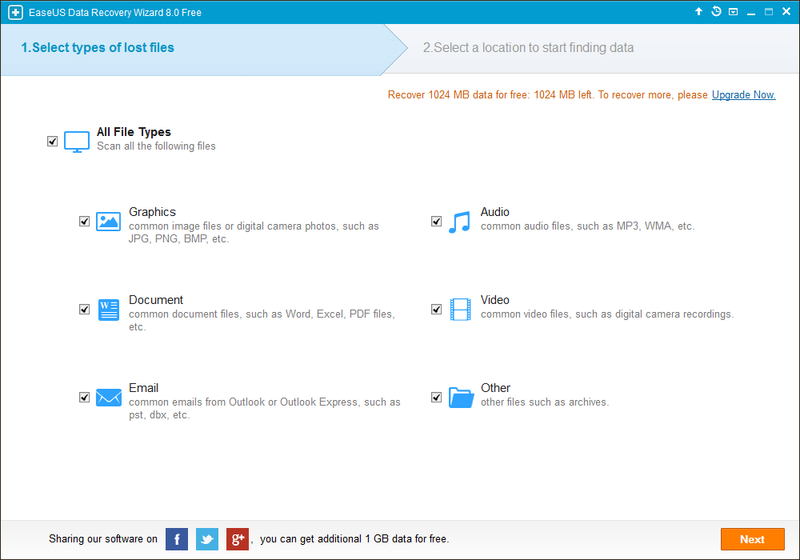 And you are all set to recover your lost valuable files. 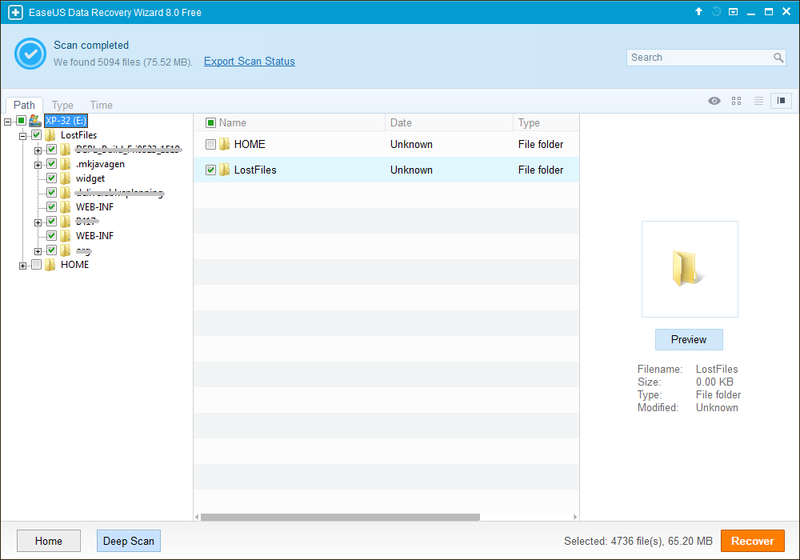 Happy data recovery and share your experiences.